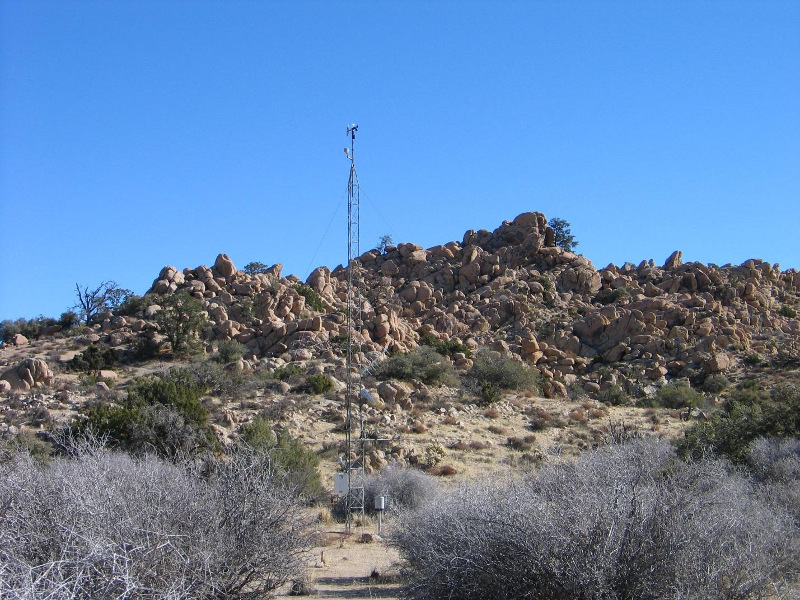 The weather station at the Burn Pinon Ridge Reserved is managed by the Western Regional Climate Center, Desert Research Institute. Real time and summary datasets may be obtained from their website (https://wrcc.dri.edu/weather/ucbu.html) for the reserve starting when the station was established in 2010. The UC NRS also has a network of weather stations (https://wrcc.dri.edu/ucnrs/) and datasets are being standardized among these and those weather stations managed by the Desert Research Institute. Please contact reserve management for more information.